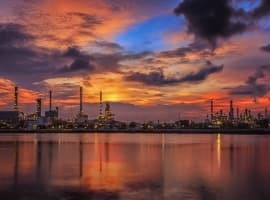 The annual CERAWeek Conference sponsored by IHS Markit is arguably the hottest oil and gas conference on the planet, and this year’s edition saw the largest attendance in the event’s 35-year history – a testament that oil and gas industry is truly back after the several-year downturn. A who’s who of the energy elite are always present at the conference, from OPEC oil ministers to top shale executives, major financiers and a long line of notable analysts. The event also tends to reveal clues about where the industry is heading in both the short- and long-term, with OPEC officials hinting at future maneuvers, oil executives revealing spending plans and forecasters predicting price movements. 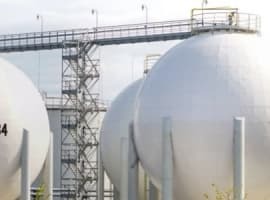 Peak oil demand has become one of the most contentious and fascinating debates in the oil industry over the past few years, with forecasts for the pending peak seemingly creeping closer to the present with every new publication. The precise dates vary. Royal Dutch Shell, for instance, has said that the peak could come within 5-15 years. BP, for its part, says demand could plateau in the 2030s. But the steady fall in battery prices has led to bullish forecasts for the adoption of electric vehicles, with grim consequences for oil producers.